Akela’s Adventure is designed for all Cub Scout leaders, whether you’ve been serving for 2 weeks or 20 years! It will be held during Tall Timber Camp at beautiful Island Park Scout Camp in August. 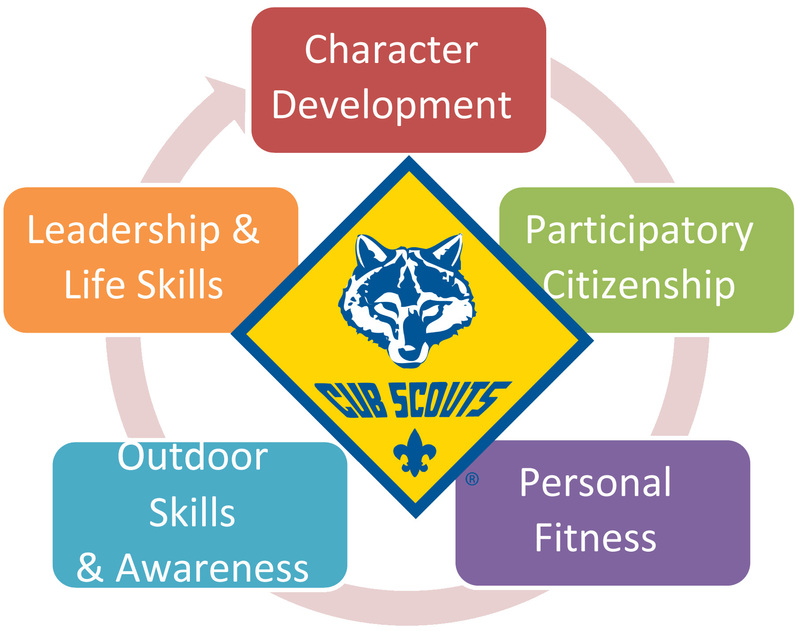 Akela’s Adventure offers comprehensive training in the Cub Scout program, with topics ranging from den management and pack planning, to awards, advancement, and skills development, among many others. You will be encouraged to create five goals or “Paw Prints,” reflecting a focus on each of these key areas, which you will then work to complete over the next 12-month period. 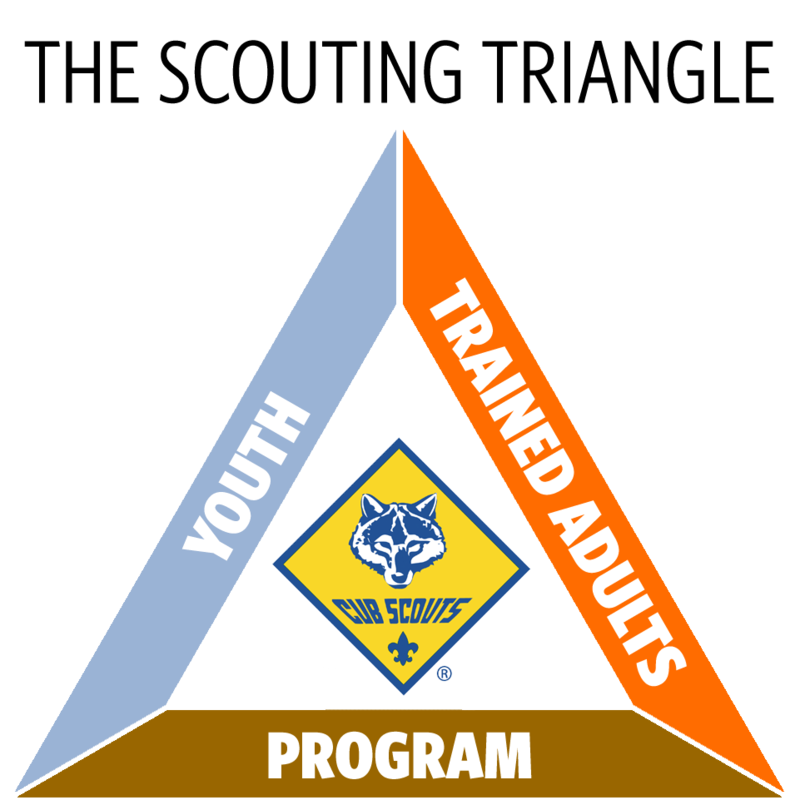 This training includes accurate, up-to-date Cub Scout information, and models the workings of a den and pack, all while providing the most FUN imaginable! After experiencing this feast of information and ideas, you will return home excited, re-energized, and ready to make your den, pack, or district Cub Scout program the best ever. All Akela's Adventure participants must be registered with the BSA, be current with the Youth Protection Training, and have completed Leader Specific Training.